I love food and I love history - and Hollywood history, first and foremost! Naturally, one of my very favourite things to do in Los Angeles is to visit its unique historic restaurants, all of which with strong ties to the film industry, and many that still look the same as they did back when my favourite stars used to wine and dine under their dim lights. Without further ados, here are my favourite historic Hollywood restaurants. 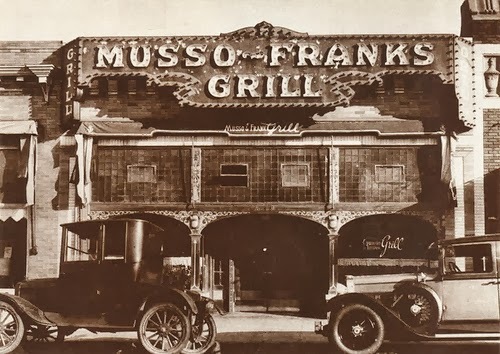 There's really no other place to start than with Musso & Frank Grill when it comes to historic Hollywood restaurants. 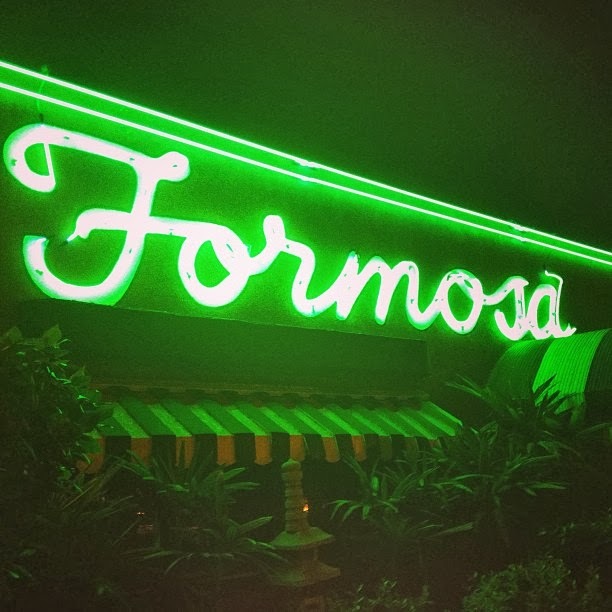 The first and oldest restaurant in Hollywood has been serving the town since 1919 - and it still looks the way it did back when everyone from Charlie Chaplin, Mary Pickford and Rudolph Valentino to Greta Garbo, Rita Hayworth and Marilyn Monroe dined here. Sitting in the red booths of the otherworldly Musso's is about as close to stepping into another time as I have ever experienced. Even their menu has gone virtually unchanged for nearly 100 years! Alas, for a vegetarian like myself this can be the only drawback of the place but I did find the grilled cheese sandwich yummy. 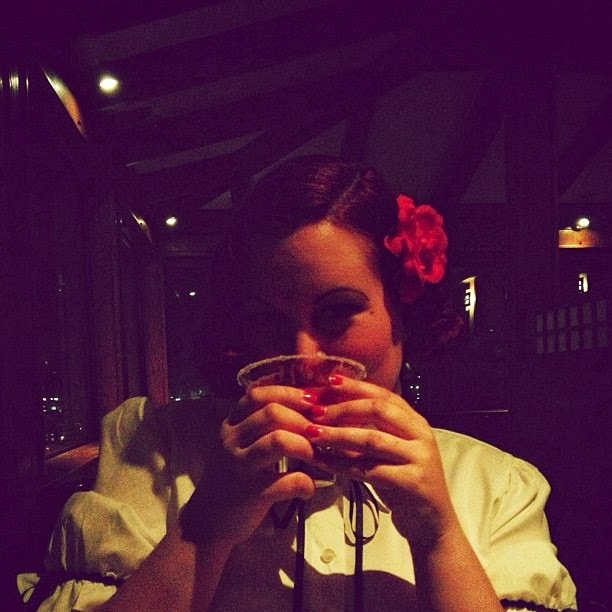 Yamashiro is quite possibly the most beautiful restaurant that I have ever visited. Overlooking Hollywood, it has a view dazzling enough to leave anyone breathless! And the interiors are just as beautiful. Originally a mansion built between 1911 and 1914, the Japanese gourmet restaurant has been a favourite since it opened in 1948. 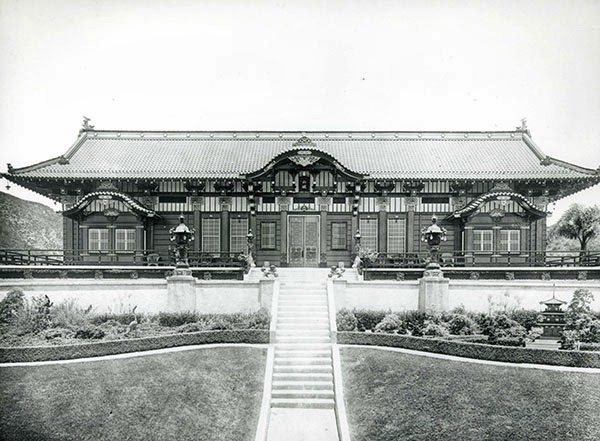 Since 1920, Yamashiro and its gardens have served as "Japan" in many a film. In the late 20s, the mansion housed the exclusive 400 Club, which was frequented by the Hollywood elite of the day. The food and service are equal to the restaurant's gorgeous setting. 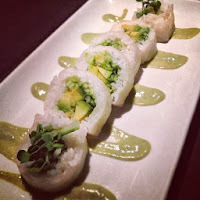 Not only were they able to make any sushi vegetarian - but it was the best sushi I've ever had, too! 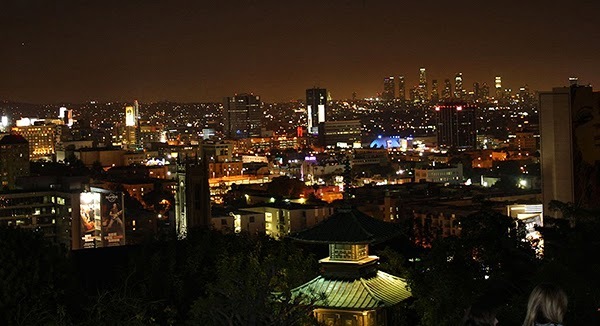 So unique, so beautiful and oh so yummy - Yamashiro is easily in my top 5 list of things to do in LA! When the Formosa's first owner, prizefighter Jimmy Bernstein, opened the converted trolley car as a lunch counter in 1925, he called it the Red Spot. Then he tacked on the kitchen and the main room where the bar now sits and decided to name the expanded space the Formosa. Located just east of the Pickford-Fairbanks Studios lot (devastatingly now largely demolished), star after star has slipped out of the studio next door and into the cafe's red booths. Decade upon decade, the Formosa truly is “where the stars dine.” Although the Formosa serve Chinese food, I decided to go for an after-dark cocktail, which the restaurant is best known for. Super atmospheric, the Formosa Cafe is LA noir at the very best! 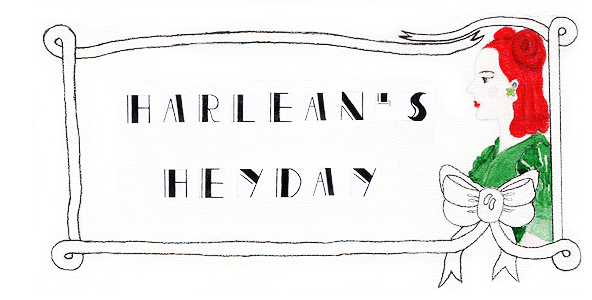 Welcome to Harlean's Heyday! My name is Riikka and I hail from Helsinki, Finland. I am a film historian, a fake redhead, a bon vivant wreaking havoc in academia in vintage frocks and finger waves. This blog has been named after one of my favourite actresses and style icons, Jean Harlow. She symbolises what this project is all about; love for cinema, glamour of the days gone by and, of course, blogging about it!